Turmeric, Potato juice and Lemon juice for 15 minutes, thrice a week. • Rose water, Milk and Honey can be used to bring natural glow to your eyes. Don’t forget to use Althea promocodes to get up to 70% off on your next beauty purchase. kajal. Next, layer it up with waterproof liquid eyeliner to brighten up your eyes. 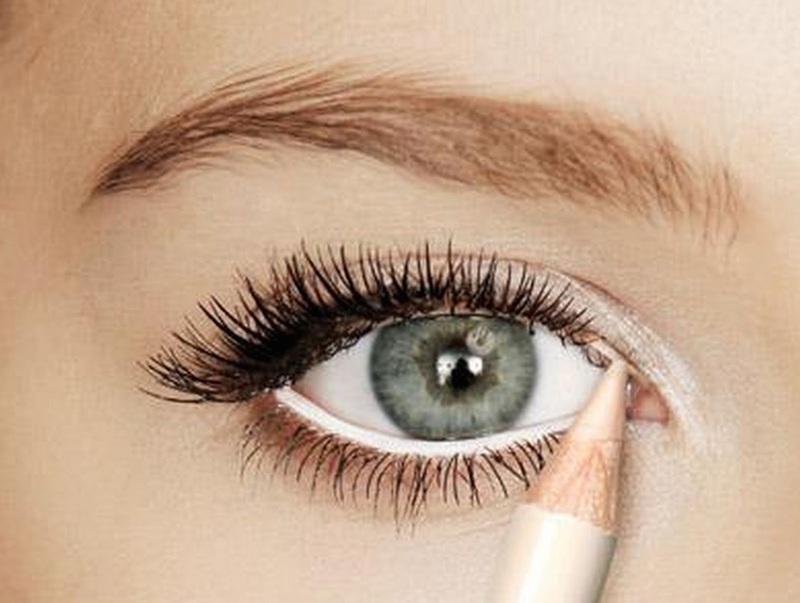 You can make winged eyeliners to get that ultimate flawless look. get an even skin tone. brow powder and a brow gel to seal the look. Drinking lots of water and maintaining your diet helps in removal of toxins and stress factors from your body. This in turn, does wonder to your eyes and your general health! 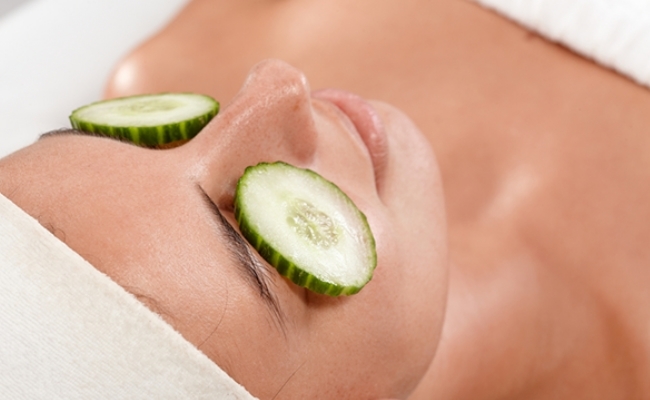 A diet rich in Vitamin K, Antioxidants and Omega 3 fatty acids helps in reduction of dark circles. Almonds, Fennel seeds, Citrus fruits, Salmon, Flax, Walnuts and lean protein sources are also great for your eyes.